Allegra is happy to print brochures in small quantities. 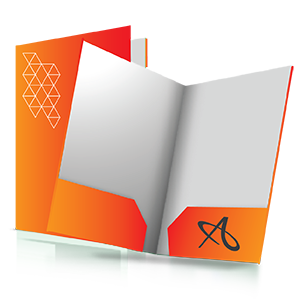 Our offset press and digital copying technologies allow us to arrive at creative solutions for your print needs. 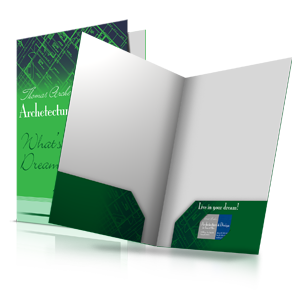 You can choose a paper stock and quantity, and consider several options for folding. 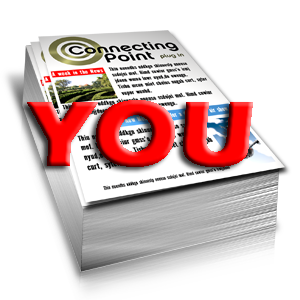 A brochure is a versatile piece that can be tabbed and mailed, and might open up to be a large map or poster. 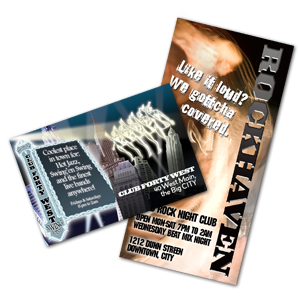 We offer graphic design services for creating new artwork or editing your current design. Call us today or request a custom quote or free samples. Looking for a larger quantity? 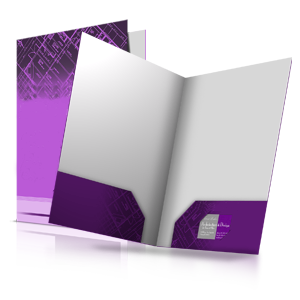 Try our Brochures (Bulk) 500+.